If you are new to this series, realize that King’s books are not glitzy coffee table books but essential desk or better yet, coat pocket reference tools for owners of the respective models and especially the researcher. 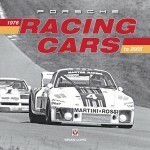 If you are looking to buy a car, you’d be a fool not to consult these books first. 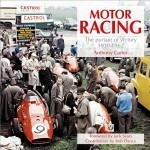 If you’re writing about a particular car, these books will tell you the core facts about its build and owners, even where in the marque literature it has previously been shown. 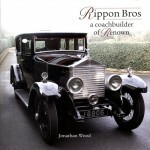 The books in this series contain the basic car data that the chassis- and coachmaker originally recorded on the chassis card, and every snippet of ownership history that can be ascertained from marque club or private records. If this sounds peculiarly myopic, consider that Rolls-Royce and Bentley motorcars, due to their relatively exalted position in the automotive universe, are almost alone in having such a data set, started at the company and in time passed on mainly to the UK marque club for archiving. In the RR/B world this is the baseline and it is simply understood that owners are conversant in such matters. Talk to a dyed-in-the wool enthusiast and chances are they won’t know you by name but by your car/s’ chassis number! So, consider this the definitive inventory of every car in a model run (incl. prototypes), described by series, chassis and registration numbers, engine number, delivery date, coachwork, body number, first owner, and current whereabouts—all in the handy glove-box size European A5 format. 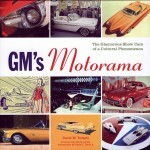 The “registers” of individual chassis are preceded by many pages of fairly comprehensive information about the development of the models including specs, modifications, coachbuilders, prices, sales by market, road tests, show-car info, buying tips and, a new feature in the newer books in this series, references to cars used in movies/TV shows. If you do know these books already and, in fact, know this particular one, a few more words are in order: this is a revision of the original 1998 version. With books of this nature, it is understood that more information will continue to come to light and that they are never really “done.” Some of the companion volumes have also been revised already, one three times. Even in the category of original period photos there are many new visuals here, thanks to trawling through the collection of ex-Jack Barclay (the famous London dealership) promo photos once owned by the late Lawrence Dalton’s (of the eponymous publishing company; connected to the current Dalton Watson Fine Books insofar as the new company acquired the assets of the old one) that are now held at the Sir Henry Royce Memorial Foundation in Britain. 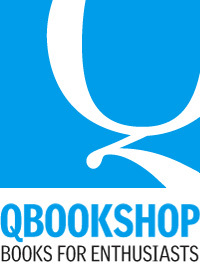 On the text side, changes are only detectable when reading both editions side by side. Obviously descriptions of individual chassis, especially in regards to ownership, show or restoration history, have benefited from information come to light only after the first edition had been in circulation for a while. Some text has been tightened or dropped altogether, presumably for reasons of space. 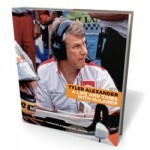 The new book is about 30 pages longer, mostly due to additional photos. 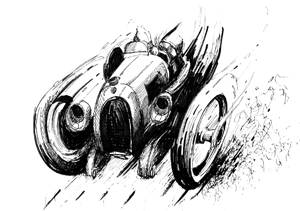 Quite a bit of tweaking is observable in section 1.1b “Wraith Development and Experimental Cars” and completely new is a section on coachwork terms as well as the list of cars in movies/TV shows. If you used your 1998 softcover edition as vigorously as intended it’ll probably be pretty worn out so you’ll be glad to know that the new one has a proper, sturdy hardcover. It is also printed on the same glossy coated paper throughout, and tabular material is easier on the eye than before. 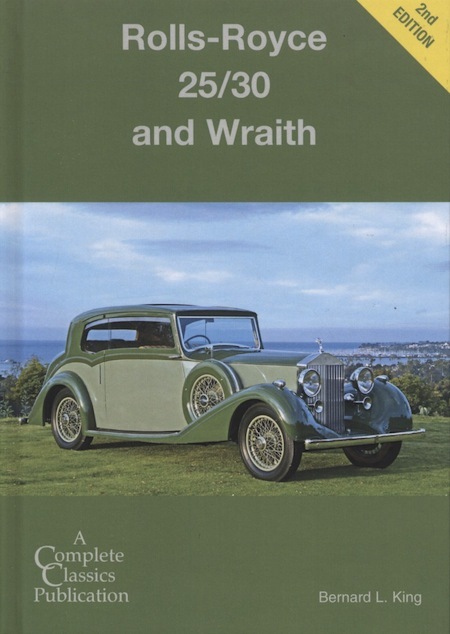 If you own or aspire to own a 20/25 or a Wraith, or if you are a vintage car dealer or researcher, you cannot possibly have a plausible reason for not owning this book! 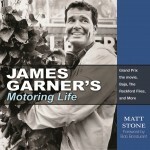 Signed copies are available from the author upon request.